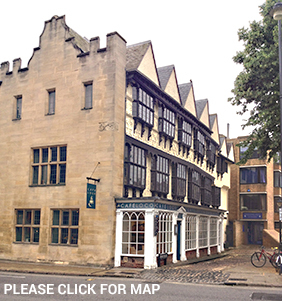 Rooms for students at the Oxford Catholic Chaplaincy become available each year. Those who apply are asked to participate in the life of the house and the work of the chaplaincy and there is a lively and supportive community of Oxford graduates and undergraduates in the house. Applications should come to the chaplains from the beginning of January for the following Michaelmas term.